With the help of this B2B Magento 2 extension, you will easily create and manage sales staff members on your ecommerce website. The AIRBYTES Sales Staff Magento 2 module is a highly flexible tool allowing ecommerce merchants to control the whole process from sales staff registration to order management. It is also possible to enable managers to register as sales staff members independently with your further approval. We describe these and other features below. After installing the Sales Staff extension, go to your Magento 2 backend and create sales staff members right there. 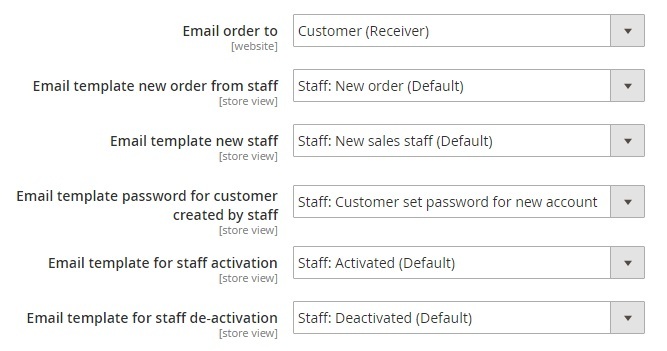 Next, you will be able to assign customers to these roles, activate and deactivate roles, and assign sales staff to all or particular customers. Furthermore, it is possible to create sales staff on the frontend – type in a special URL and utilize the desired functionality unless it is disabled in the backend. Note that after registration, a new sales staff member should be approved via the backend. Another important feature is related to the commission discount. You can set it on per sales staff basis. Besides, it is possible to take into consideration such aspects as the net total amount, total amount, and discount per product. 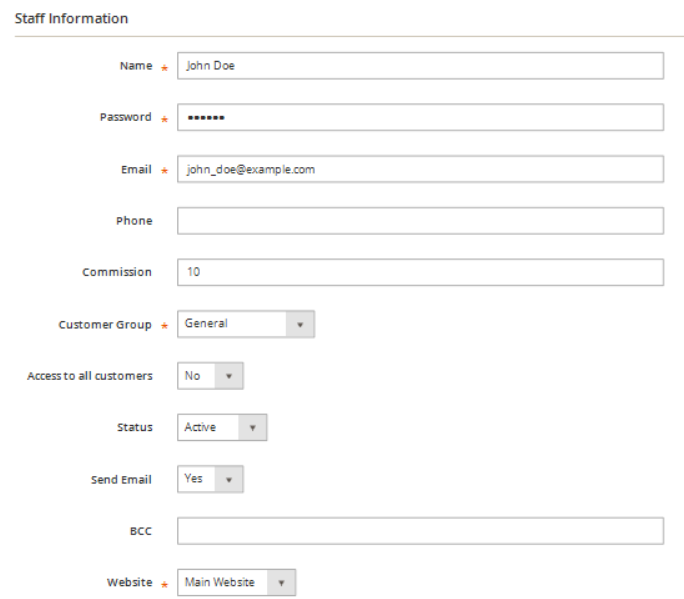 Besides, it is possible to import sales representatives and corresponding data via CSV. 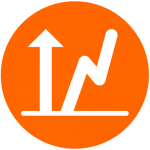 A sample CSV file is provided with the AIRBYTES Sales Staff Magento 2 extension. In General Settings, you can decide whether passwords on import are encrypted or not. 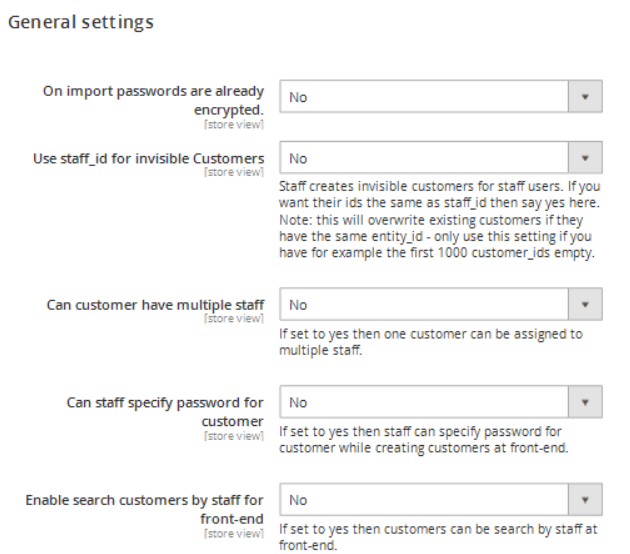 Besides, it is possible to use staff-id for invisible customers, enable multiple staff for a single customer, and allow staff members to specify passwords for customers and search customers on the frontend. 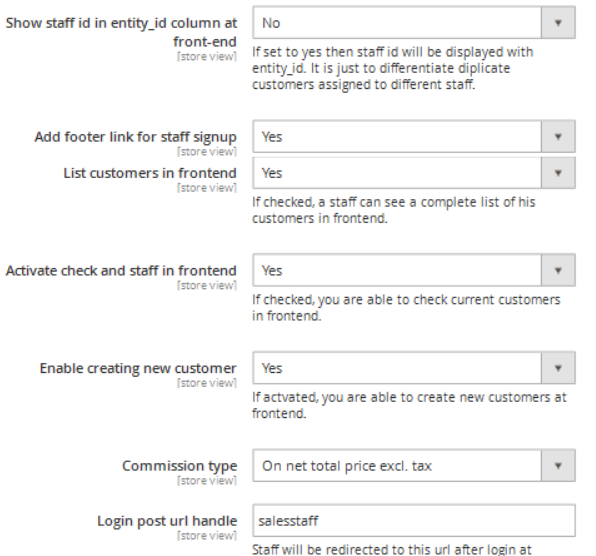 Other options allow you to add staff ID to the entity-id column on the frontend, add footer link for staff signup, list customers in the frontend, activate check and staff in the frontend, as well as create new customers there, select commission type, and specify login post URL handle. Website – select a store view. 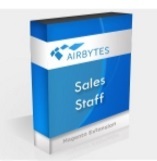 The AIRBYTES Sales Staff Magento 2 extension provides an excellent opportunity to create staff members and assign customers to them. Thus, you get a B2B feature that is missing in default Magento 2. Something similar is possible with Sales Reps and Dealers, but not with the out-of-the-box platform. As for the price of the AIRBYTES Sales Staff Magento 2 module, it costs € 999. 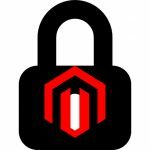 The appropriate Magento 1 module is slightly less expensive – € 799.